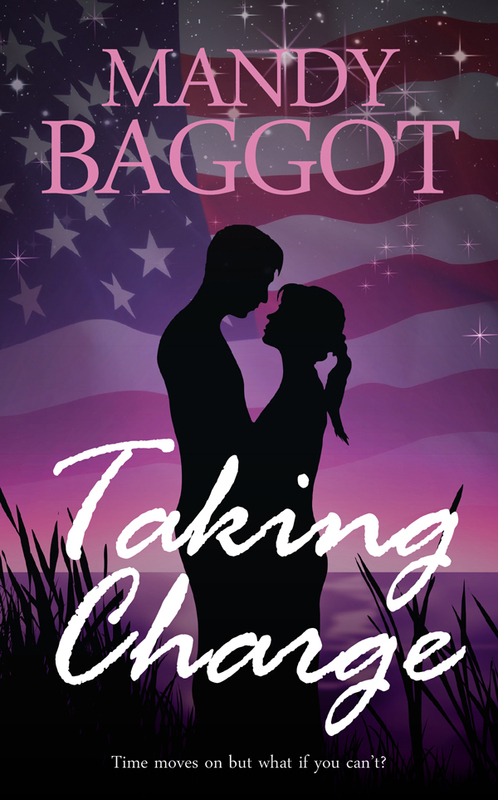 Hello everyone, we're joined today by Mandy Baggot, author of Taking Charge and several other romance/chick lit novels and one of the coolest authors around! 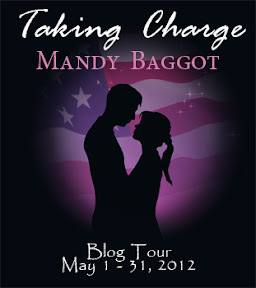 We have a guest post by Mandy followed by an e-book giveaway of Taking Charge so don't miss out on entering! Taking Charge by Mandy Baggot. Audience/Genre : Adult, Romance/Chick Lit. Publication : May 1st, 2012 by Sapphire Star Publishing. Who’s Who on the big screen? Hi Anjana, thank you so much for hosting me and Taking Charge on your website! Now obviously every author’s dream is for their novel to be made into a film for millions to see at the cinema, but if that dream ever came true who would you pick? Here are my dream authors for the roles in Taking Charge! Now a lot of you will know Amanda best from her role in Mamma Mia where she played a very girlie girl. Robyn is a complete tom boy but Amanda definitely has Robyn’s look and if she’s a good enough actress she could pull the role off! I would love to have given the role to Freddie Prinze Jr. but unfortunately he isn’t twenty five any more *sob*. So I have given it to the equally hunky Robbie Amell, best know for his role in the Scooby Doo TV films and roles on Nickelodeon. The only problem is the eye colour. Cole Ryan has dark eyes to drown in and Robbie doesn’t – coloured contact lenses? Eddie is Robyn’s father. He’s overweight, balding and bearded. 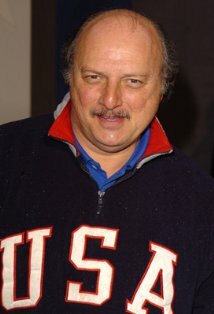 Dennis Franz is about the right age and build and is a brilliant comic actor known for his roles in NYPD Blue and Die Hard 2. He would have to grow a beard for the part though. Goldie Hawn is the perfect choice for Nancy. Nancy Eddie’s fiancée. She is a bottle blonde who dresses way younger than her years and when she first meets Robyn they don’t get on at all. Underneath that rough exterior though is a heart of gold. 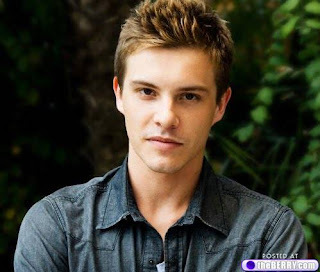 Xavier played Riley in the third Twilight film and he is perfect for the role of Brad. Brad is Robyn’s ex-boyfriend. He’s a police officer and captain of the Portage Panthers hockey team. And those are the main characters in Taking Charge. But there are others including a whole squad of ice hockey players for you to meet! 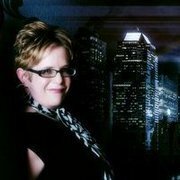 Mandy is an author of strong contemporary romance and characters you will fall in love with. She is also a member of the Romantic Novelists' Association and innovative group Loveahappyending.com. Her novels are spiced with humour, action and pull on the emotional heart strings. She is a lover of white wine, tea, Neighbours, Strongman, The Hoff, ice dance (watching! ), country music and mashed potato. Her novels include Excess All Areas, Breaking the Ice, Knowing Me Knowing You and Strings Attached. 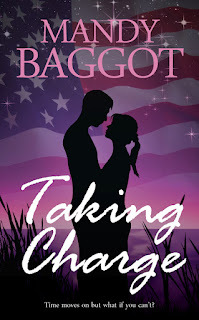 Prize is an e-book copy of Taking Charge by Mandy Baggot. Thanks so much, Anjana, for hosting Mandy and letting her introduce her dream cast for Taking Charge, The Movie! I say, wow! Some pretty cool choices. Rock on! I definitely would see a movie like this. I love Amanda Seyfried. YES! First of all, it takes place in Michigan, my home state and, second, it would have one of my favorite actors, Dennis Franz. I'm always happy to watch a t.v. show or movie with a woman who has to take charge of a messy situation and make a winner out of it. Sounds like this story and these actors are winners!! Absolutely! Love the cast and plot. Yeah! It sounds like it would be fun!